Obtained by steam distillation of the flowering tops of those mentha spicata. The harvesting time in India is June to August. India, China and USA are the prime producer of oil in world. Possible Uses: Asthma, exhaustion, fever, flatulence, headache, nausea, scabies, vertigo. Confectionery, Mouth fresheners, Chocolates, Chewing Gums, Cough Drops Analgesic, Balms, Inhalers, Tobacco Products, Medicated Oils. Toothpaste, Cosmetics. Spearmint is valued around the world as a culinary herb, and for it's gentle medicinal properties. Spearmint oil is cleansing and uplifting, and the aroma will help sharpen the senses. For digestive complaints, on can take one or two drops internally, or dilute and rub on the stomach region. it is used primarily as a flavoring agent in toothpaste, chewing gum, and certain food preparations. It is also used in aromatherapy and as an aromatic preparation. 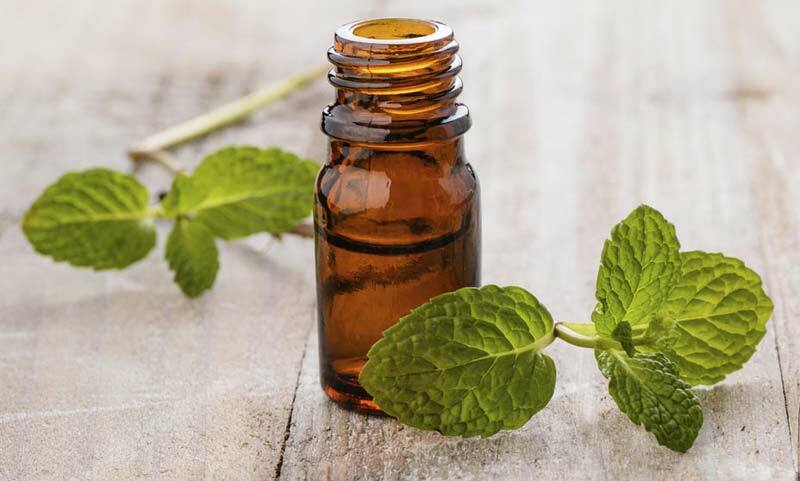 Spearmint oil is also used as a remedy for gas and digestive disorders.